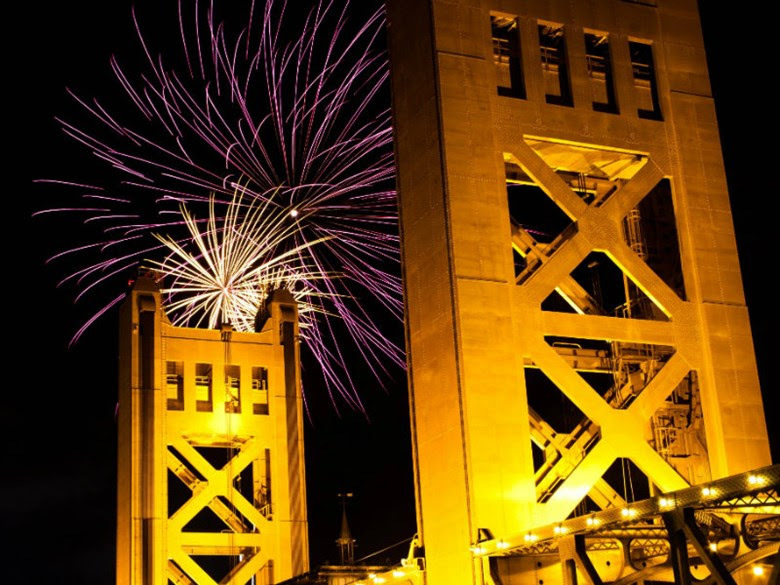 Experience Sacramento! Premier Events July 2017! 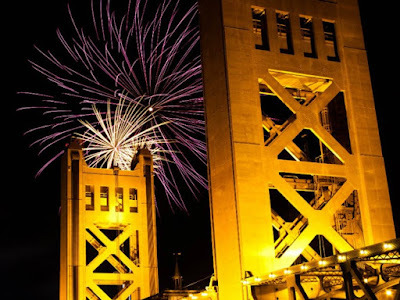 | Sacramento Real Estate Video Blog with Forth Hoyt Sacramento Real Estate Video Blog with Forth Hoyt: Experience Sacramento! Premier Events July 2017! Experience Sacramento! Premier Events July 2017! 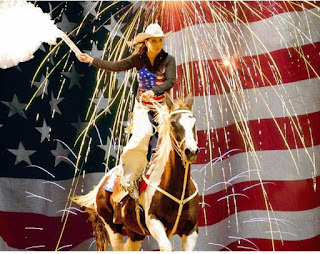 Folsom Pro Rodeo has been kicking it on July 4th for 57 years! The patriotic event offers family fun with non-stop rodeo action, outstanding nightly fireworks, mutton busting, a high American flag which arrives by skydiver and much more! Maxi Priest is an English singer-songwriter and musician hailing from Lewisham, London. 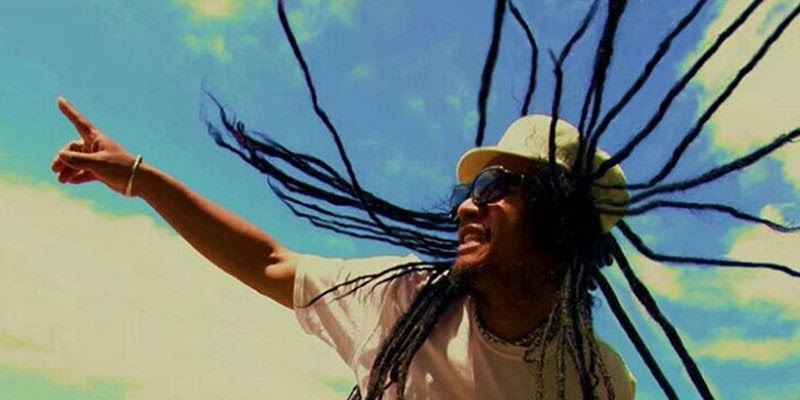 Known for his unique reggae fusion sound, blending R&B, soul and pop with the traditional style, Maxi Priest has released dozens of singles and albums over the years, enjoying many periods of commercial success - he even achieved a US #1 with Close to You. An evening of sketch comedy at the B St. Theater. 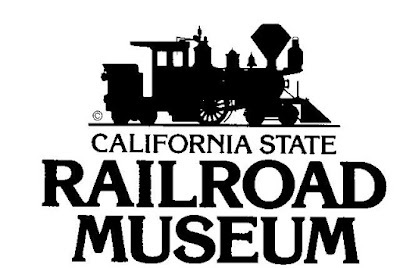 Beer pourings by Track 7 and Hoppy Brewing, plus tacos by Chando's Taco Truck. The Brazilian sound of Sandy Cressman will have you moving in your seat dreaming of the colors, spices, and electric energy of the Federative Republic's rich musical tradition. Upon her discovery of the genre, Cressman began to study Portuguese and the contemporary Brazilian song book. 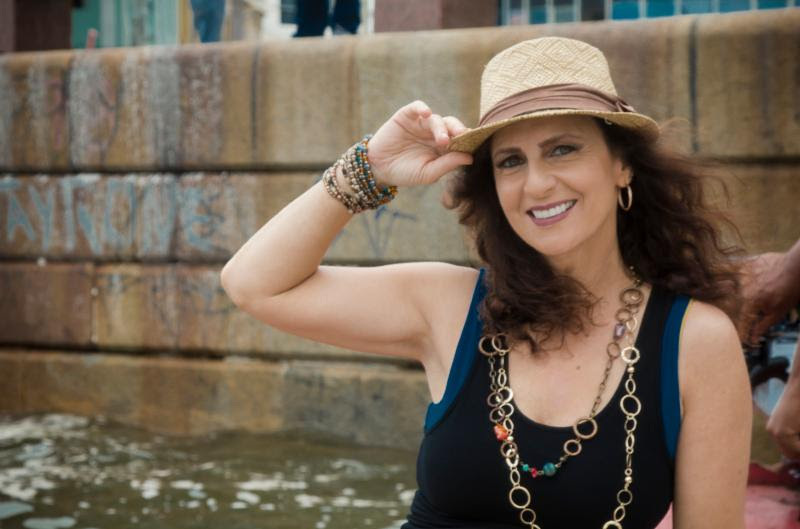 Of her brisk and alluring style, The San Francisco Observer exclaimed, "Cressman pours out her love for the delightfully sensuous and melodious Brazilian lyrics..."
A few great venues to celebrate the birth of our great nation! 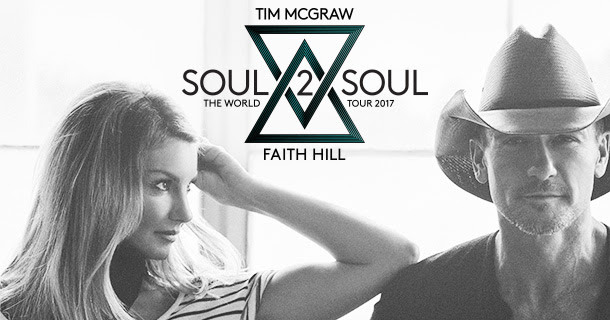 Country music superstars Tim McGraw and Faith Hill are heading to Sacramento to celebrate the 10th anniversary of their record-breaking "Soul2Soul II" tour, the highest-grossing country music tour of all time. 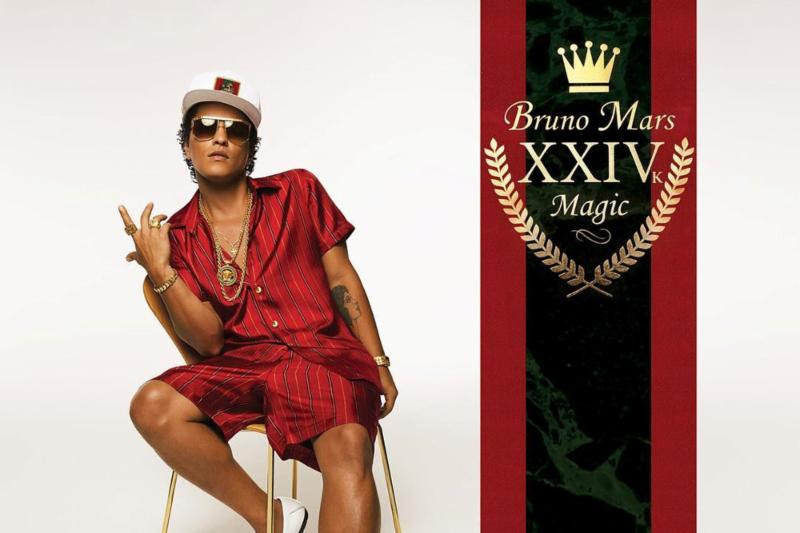 The chart-topping couple will visit Golden 1 Center as part of their "Soul2Soul The World Tour 2017"
Bruno Mars rolls through town for his "24 Karat Magic World Tour". The Grammy Award winner and multi-platinum selling artist puts on an unforgettable and energetic live show that's sure to be a 24 karat experience. 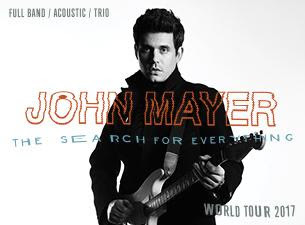 After releasing four songs from his new album, John Mayer has announced his Search for Everything World Tour will be heading to Sacramento! This show will be comprised of full band, solo acoustic and John Mayer Trio sets of music - all the John Mayer you know and love.